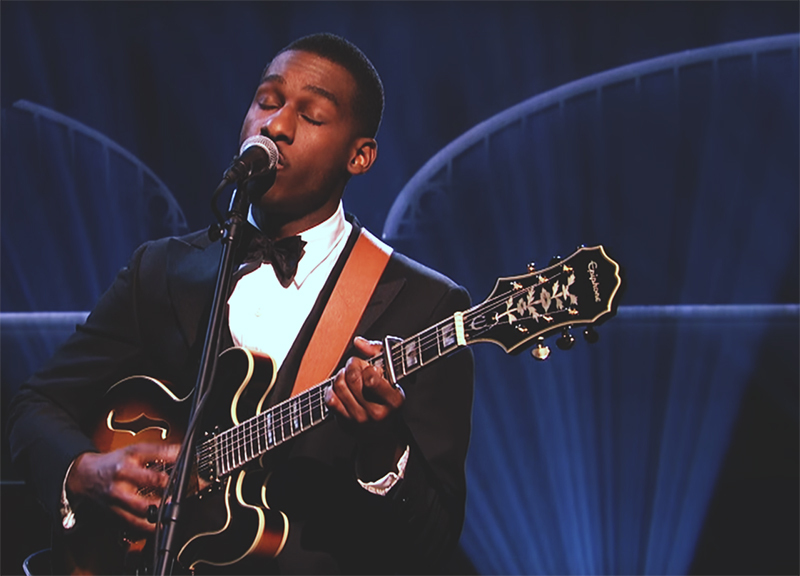 No Surprise Here: Leon Bridges Killed On SNL. Who is this Leon Bridges guy from Fort Worth, and, more importantly, where does he get off? 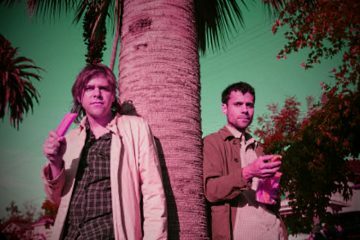 Didn't this one-time North Texas busker realize that, on Saturday night, the region's reported best bands were all supposed to be performing across Deep Ellum's many stages and not appearing on late-night television? Were his three other late-night TV performances from earlier this year not enough to sate his ego? Not even when served alongside an awards show appearance with Macklemore, performing with the Beatles and sharing a stage with Willie Nelson and Neil Young? Couldn't his Saturday Night Live appearance have, y'know, waited? Surely, I kid. Convenient way to rattle off Bridges' many accomplishments this year before sharing the videos of how he did (great) while performing alongside his usual crew (plus a choir from Nashville) in front of a massive audience, though! Next ArticleThings To Do On Monday, December 7.